“ASK ME”: these two words will be seen on t-shirts worn by students across the University of Luxembourg on 24 March, during the University’s Open Day. Students wearing an “ASK ME” t-shirt will be able to provide information about the University. 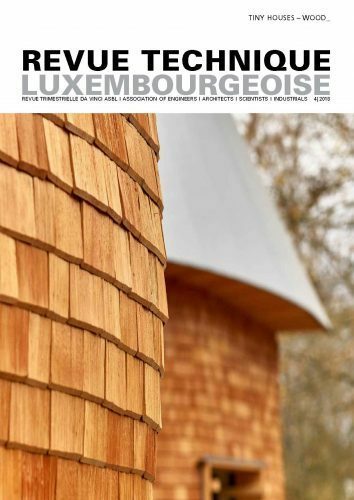 The event, aimed at prospective students, teachers and parents interested in what the University of Luxembourg has to offer, will take place on Saturday 24 March, from 10h to 16h, on campus Limpertsberg and campus Walferdange. The University of Luxembourg is a multilingual institute highly focused on research and aims to provide personalised support for each student. What should my knowledge of French be to start studying law at the University of Luxembourg? Where can I go to complete my semester abroad? How much will student housing rent cost me? These are just some examples of the types of questions you can get answered on Saturday 24 March, along with essential information on our 11 Bachelors and 28 Masters programmes. In addition to interviews given by teachers, research departments, student services and University staff, you will also hear presentations designed specifically for the open day. Do not miss the guided tours of the campuses, libraries, laboratories and student housing, and be sure to visit the exhibition on the future “Science City” in Belval as well as the presentation of research activities. To reflect the international nature of the University, the canteen at campus Limpertsberg will be serving dishes from different countries. Campus Walferdange will offer a workshop on robotics, a “math puzzle” and a research workshop. Check out our new look at www.uni.lu and review the Open Day programme under the “Students” section. Our homepage recently underwent a “facelift” and now has a more dynamic, user-friendly structure that is also optimised for your smartphone. Note: The Faculty of Science, Technology and Communication and the Faculty of Law, Economics and Finance will be represented on campus Limpertsberg (162a, avenue de la Fainercerie, Luxembourg). The Faculty of Language and Literature, Humanities, Arts and Education will be on campus Walferdange (Route de Diekirch).